Mimi had a very, very infected paw. But was it worth dying over? Apparently, that's what her owner concluded when he dropped off the ailing bull mastiff at a clinic in Kern County, California. When Zach Skow, founder of animal welfare group Marley's Mutts, first met Mimi late last month in the back of her owner's Hummer, he saw the embodiment of neglect. Her paw was nearly severed at the ankle and so rotten, he said in the Facebook video during Mimi's intake, "I can smell it from here." But despite her staggering, raw pain, Mimi allowed Skow to lift her in his arms - the arms of a complete stranger. 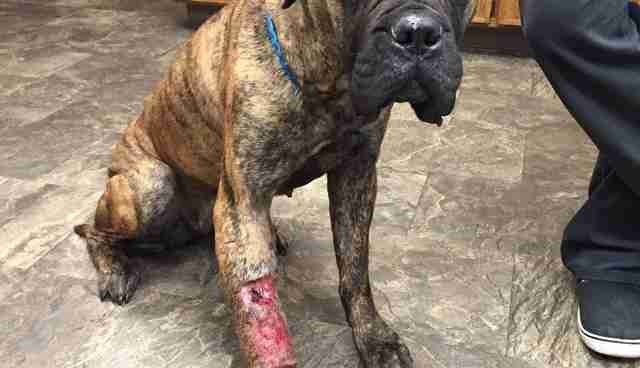 The owner claimed he couldn't afford to treat the leg, which had obviously been rotting, unattended for a long time. He suggested Mimi be put down. His last words? "Good luck to you." 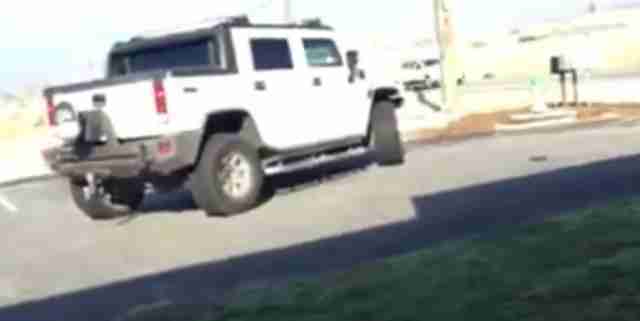 Together, Mimi and Skow watched her owner drive away in that Hummer. Never to be seen again. "I could not be more impressed with this dog and more unimpressed with her former guardian," Skow wrote in a Facebook post. "No telling how long it took a simple injury to manifest into this bad of an injury but my guess is weeks; weeks of intense pain and hopelessness." "Hope has arrived, however, and I think she'll be okay. I know she'll be okay." Fast forward a few days to an Instagram video showing tail-wagging, face-licking Mimi. She's beaming with adoration as she recovers, resoundingly, from surgery. 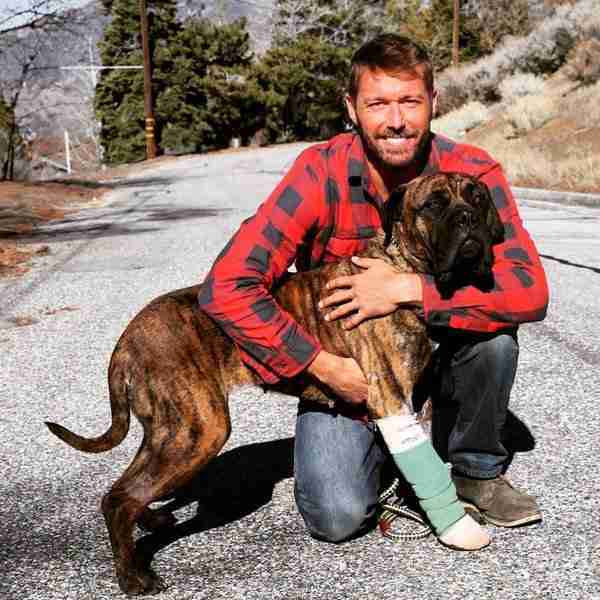 Where one man failed so utterly to care for Mimi, an army of strangers stepped up and made this dog's life right. 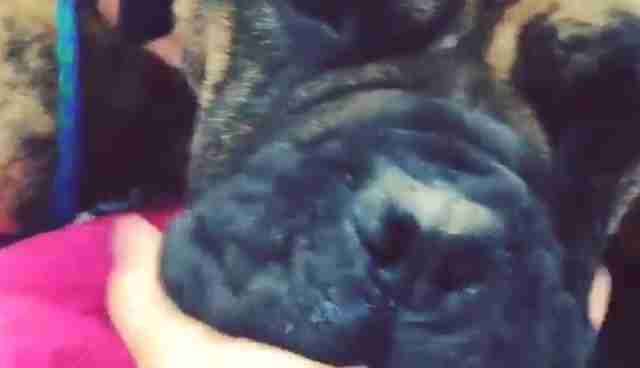 Through the hashtag #mimithemastiff, Marley's Mutts sent out a broad appeal for donations. Thousands of dollars poured in. Mimi the mastiff, once considered a disposable dog, is not only alive, but giving it all back a hundredfold. "Mimi wagged her tail and licked the team of techs, almost as if she knows they are helping her," Skow wrote in the Instagram post. "I've simply never come across a dog with such a blatantly grateful spirit." If you would like to support dogs like Mimi, visit the website for Marley's Mutts here.